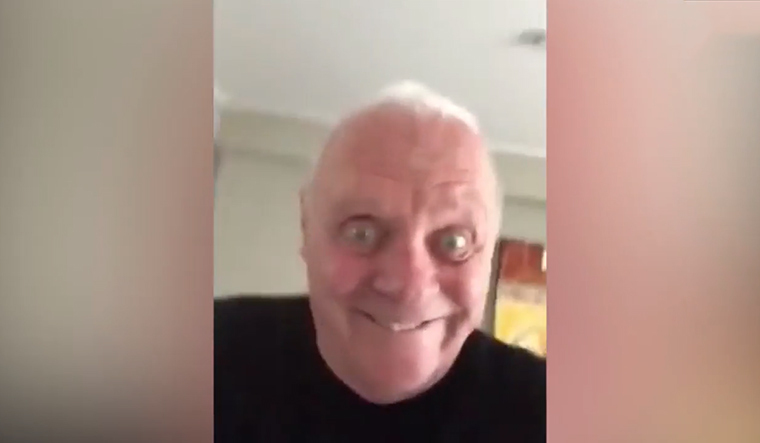 Anthony Hopkins has always been the picture of suave gravitas. Well, not anymore. A video he posted of himself dancing leaves you…well… confused. The 80-year-old, Oscar-winning actor is seen hopping wildly to salsa music, with a creepy, Hannibal Lecter-like smile dangling on his face. He captioned the video: “This is what happens when you’re all work and no play.” The viewers, however, loved it, with the 30-second video garnering over five million views in a day. So, what in the world could have been going on in his mind? Is he tripping on something? Or, is he just bringing out the child within him? Oh, Sir Anthony, we don’t get you, but we sure love you!